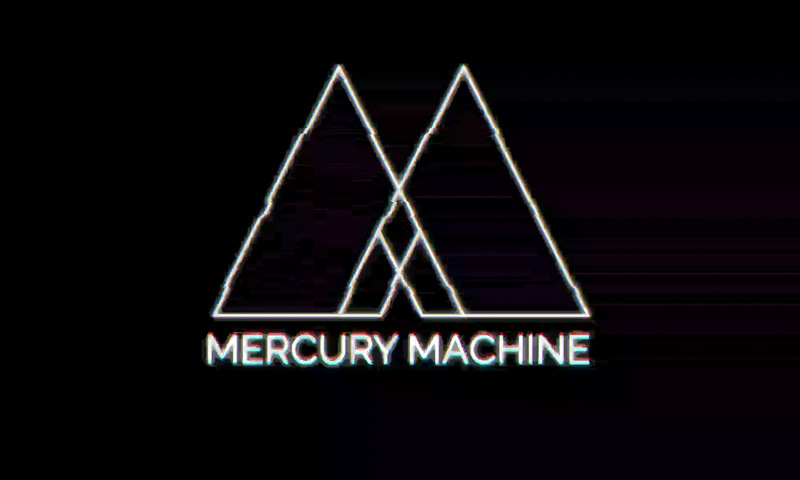 Mercury Machine’s self-titled debut album on CD. Limited edition created for their album launch on 16th February 2019. Signed by the band.